CDW insurance included. Easy booking process with instant confirmation! Excellent service and prices. Easy online rental application process and payment. Quick and reliable shuttle service to and from the rental pick up and drop off locations. Could not have been happier with our experience. Thank you. Great customer service. We had the windscreen wiper motor break down far away from Reykjavik and called for help. We were told to drive to next garage and have it fixed. Took only an hour to get us back on the road. All communication is super-fast and helpful. We will use again if we ever come back. Great price and service. We rented a Suzuki Jimny online. The car was dropped off at our air b&b exactly when we requested, and we had no vehicle issues on our 7 day drive around Iceland. When we returned, all roads in Reykjavik were closed (Cultural festival). One of the owners kindly & promptly met us at a new location to pick up the car and even drove us as close to our hotel in Reykjavik as possible so we wouldn't have to get a taxi. If I return to Iceland, I would definitely use Car Rentals Iceland again! Rent a car in this company Car Rentals Iceland I really liked. We rented a car for 8 days and we had no problems, the representatives of the company were polite and attentive to our wishes, gave us useful advice. They made a transfer from the airport and to Keflavik airport. In terms of price-quality ratio it was the best offer for renting a car in Iceland. 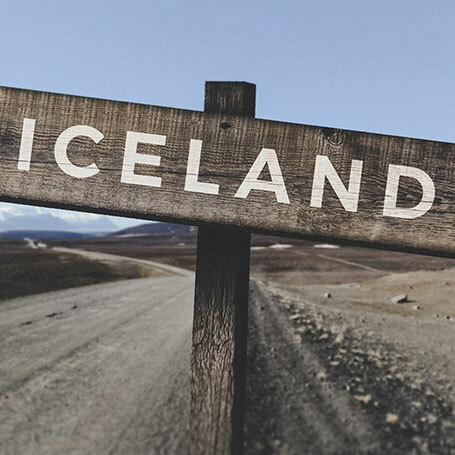 I recommend renting a car in Car Rentals Iceland!